Join Radio Free Minturn’s band of musical gypsies cruising the airwaves of Eagle County during our semi-annual fund drive Aug. 5 to 11. We’re asking you — our listeners, businesses and valley residents — to make a donation, which will be matched up to $10,000 during the drive. These donations help cover the modest expenses to continue programming on 107.9 FM and streaming online, as well as improve and replace existing equipment. If you didn’t know it, we’re a charitable nonprofit, all-volunteer-run organization that is 90 percent funded by listeners. 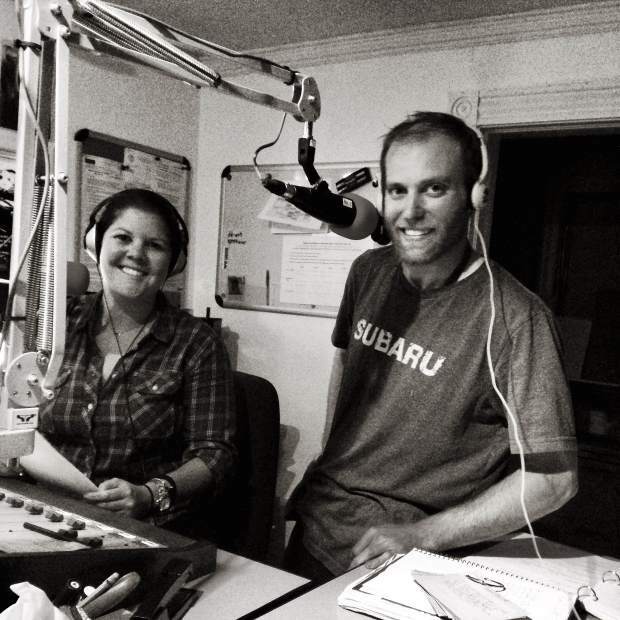 The station gives a voice to nearly 30 local DJs who carefully craft music into a weekly show for listeners and fans. All nonprofits in the valley receive free airtime to help spread the word about their organization through public service announcements. No commercial interruptions. Genre-free music selections. A creative space for students to express their burgeoning musical appreciation. Make a donation through Colorado Gives. Businesses may become underwriters and receive recognition for their support by emailing info@radiofreeminturn.org. During the fund drive week, gifts will be offered to listeners who call in to make a donation. 2015 Top 50 NYE Show Tonite!